the first game I have ever made and i was focusing on atmosphere and learning the basics of Unity. 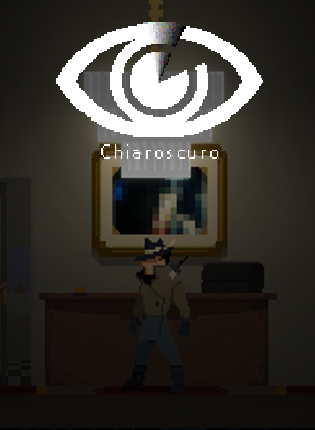 In this game you are a detective whom his Boss was kidnapped and you are to find and save him..
Be careful about the mysteries you might unveil..
As this is my first game i have ever made, i was so enthusiastic. I wanted to create a really weird and mysterious feeling about all of these scenes, even the fight scene when u can barely see your foes and you need to time your strikes.